I know some people call you Happy, but I think that is rather presumptuous. Not that I am against you being happy, I actually think that is not a bad start. But the fact is, it seems to set the stage for some unrealistic expectations, at least from where I’m standing. I wonder if you introduced yourself to me, what you’d prefer to be called? Are you forthcoming in this way? I mean, will you come out and call a spade a spade. How exactly does one address a New Year? So for a start, let’s just start over, OK? Then you go ahead and tell me who you really are. Or who you are going to be. Well, I guess I will see you on December 31st about midnightish…unless I fall asleep. But that would be rude. I will try to wait up for you. That seems fair and reasonable. I mean greeting a new friend is important. I mean, I hope we will be friends. So until then, I look forward to meeting and greeting you. But, truth be told…I’m hoping for Happy. Out with the old, in with the new. 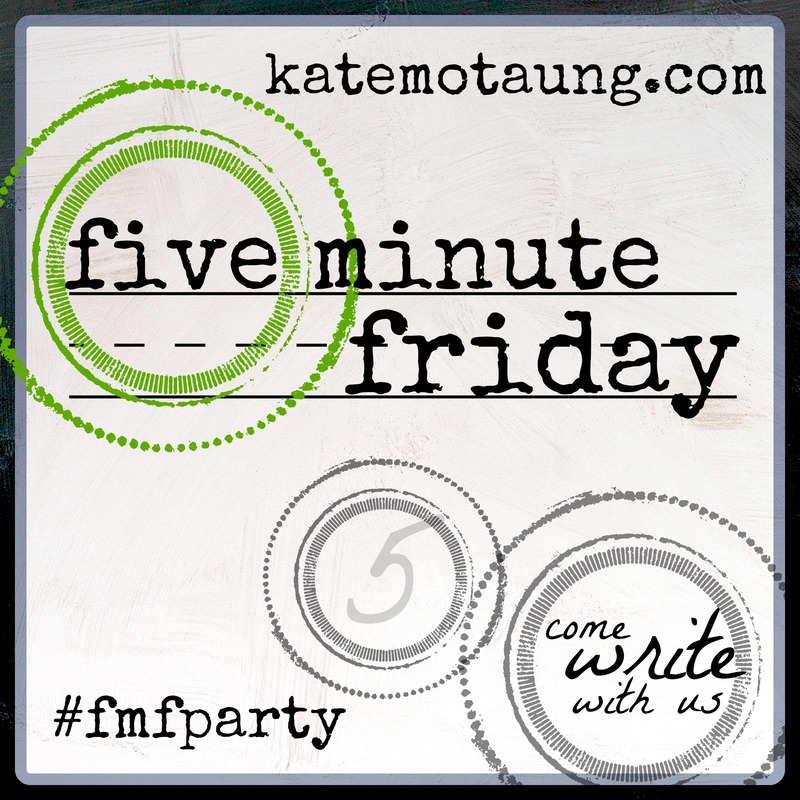 Linking with Kate at 5 Minute Friday…it’s been awhile! dawn, i like it:) clever way to approach the new year! Why , thank you! 😉 Hope yours is Happy…or however it needs to be! Dawn:This is interesting. I am not a fan of he hoopla people promote for the passing away of the old and the arrival of the new. Your concept is good.